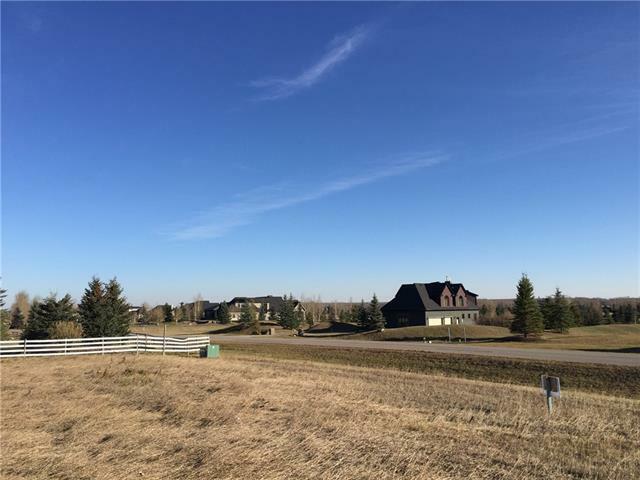 Beautiful two-acre lot in developed area situated between the communities of Elbow Valley and Elbow Valley West. 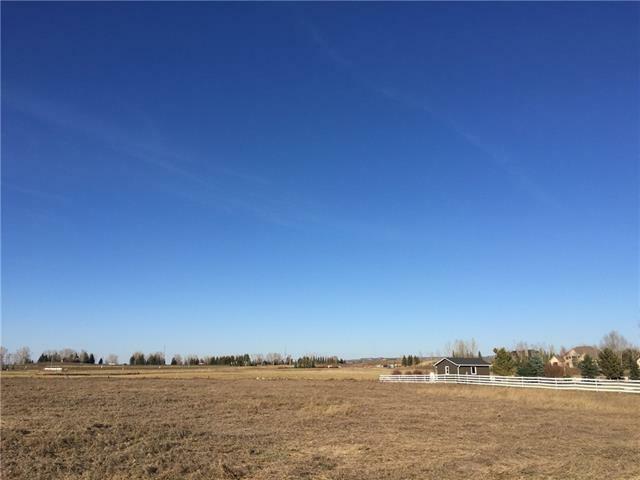 This is the last available lot in the initial phase of this development and it has come to the market. Serviced by Westridge Water Coop. Mountain view to the southwest. Bring your own builder or contract yourself. 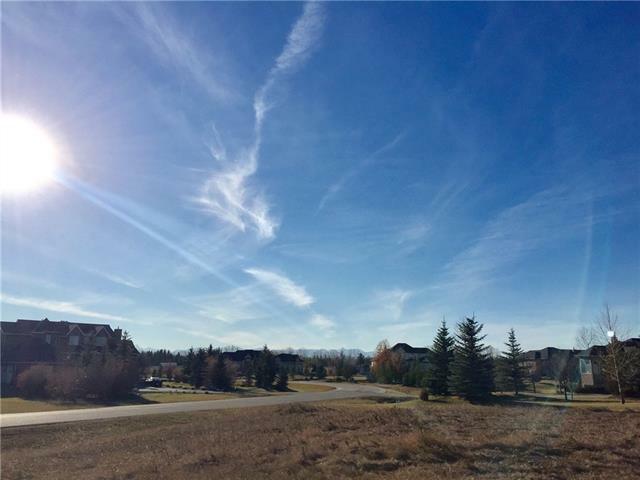 No HOA or condo fees. 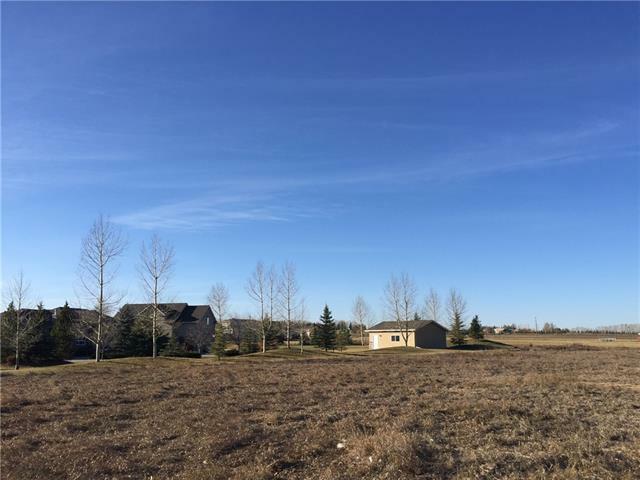 This is an outstanding opportunity to build the home of your dreams in an established community!